This is a picture of my dad, a World War II Veteran. How many of you know someone who is alive today who was in World War II? The number is diminishing all the time. I feel very fortunate to still have my dad around. Out of the 16 million World War II veterans, there are only around 1/2 a million still living. Soon it will be impossible for us to talk first hand with someone who was actually there. Our understanding will be restricted to whatever we can remember someone else saying or whatever we can find in history books. 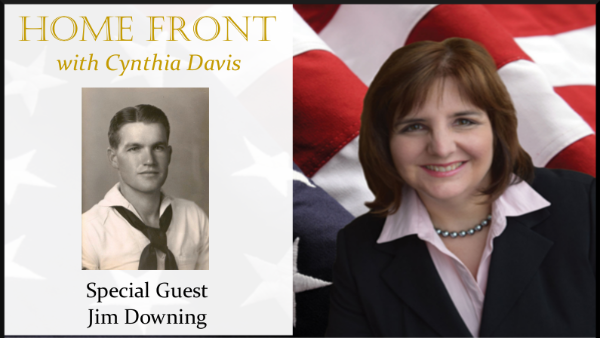 This week we share our interview with Jim Downing, the oldest living survivor of the Japanese attack on Pearl Harbor in 1941. He’s 103 now! When I took my son to military boot camp, I knew most of the new recruits would lose weight from the intense physical demands and a lack of time to eat and quantity and quality of food to eat. However, during World War II, most of the recruits actually gained weight from the blessing of having access to three square meals a day. Jim Downing was born and raised right here in Missouri. His new book just came out called, The Other Side of Infamy. It’s not often that I get the opportunity to interview someone who was born in 1913, so if you listen to our show, you’re in for a treat. 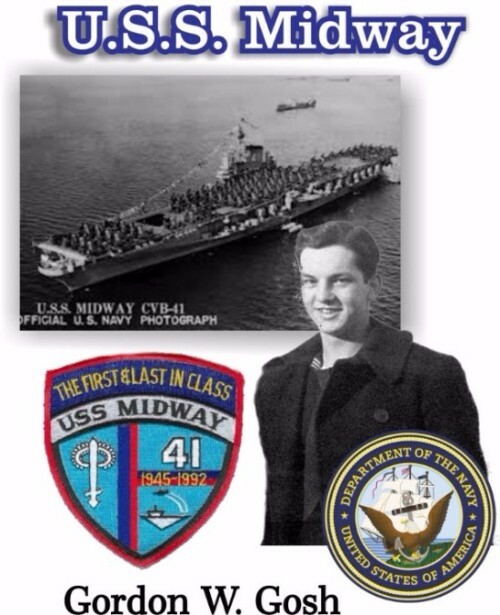 Do you know anyone who was in the service during World War II? Let me know by clicking on my comment button. Stay the course! Forward and promote this newsletter to others who need to know there is a better way. 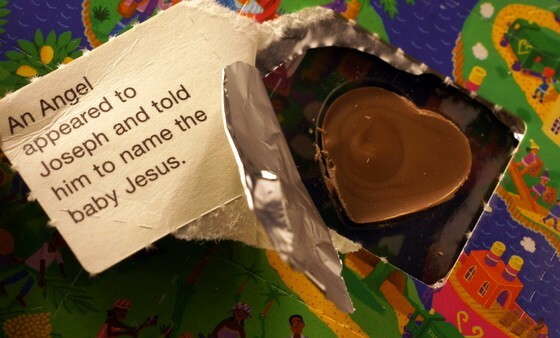 Someone gave me an advent calendar full of chocolates. According to my calculations it’s December 20th already. I am fortunate to know two, both about 94, now, and members of the same ham radio club as my wife and me. One was a waist gunner on a B-24 during the raid on the Ploesti oil fields in Romania, and the other who just got his ham radio license at the age of 92 !